Our usually annual trip down south. 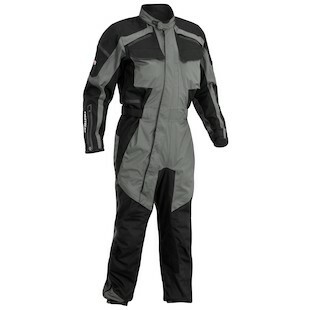 Purchase the Firstgear TPG Expedition Suit at RevZilla Motorsports. Get the best free shipping & exchange deal anywhere, no restock fees and the lowest prices -- guaranteed. 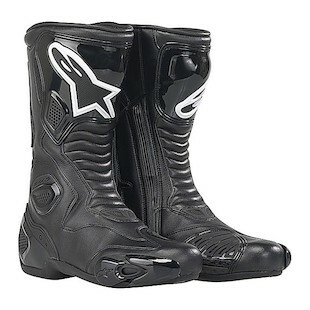 Purchase the Frogg Toggs Road Toad Rain Jacket at RevZilla Motorsports. Get the best free shipping & exchange deal anywhere, no restock fees and the lowest prices -- guaranteed. 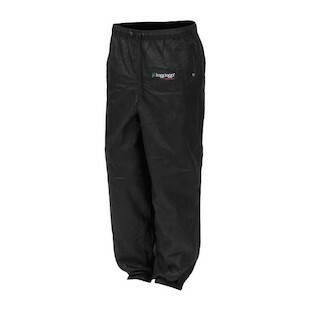 Purchase the Frogg Toggs Original Pro Action Rain Pant at RevZilla Motorsports. Get the best free shipping & exchange deal anywhere, no restock fees and the lowest prices -- guaranteed.